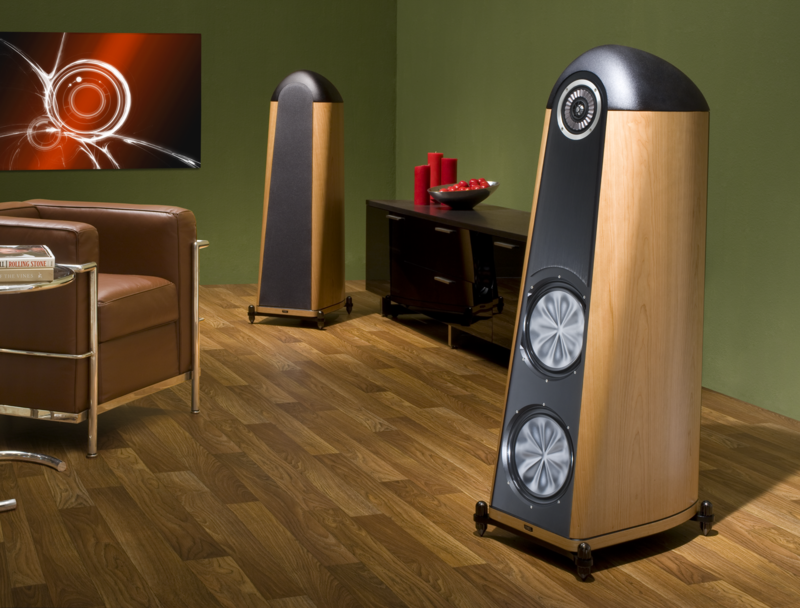 Coherent Source Service is your resource for repair and refurbishing of all THIEL Loudspeakers. Our website is under construction. Please Contact Us, or check back later for more information. Coherent Source Service is run by Rob Gillum, a former employee of THIEL with over 30 years experience manufacturing and servicing THIEL loudspeakers of all generations. To obtain service on your THIELs, contact Rob by phone at +1.859.554.9790 or by filling out the form below.